Can’t find your perfect home? Build it! 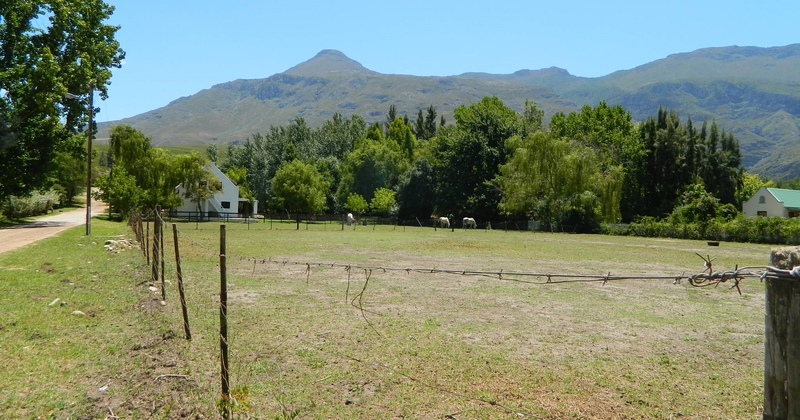 A level, easy to build on, 2586 m2 beautiful Greyton plot for sale. 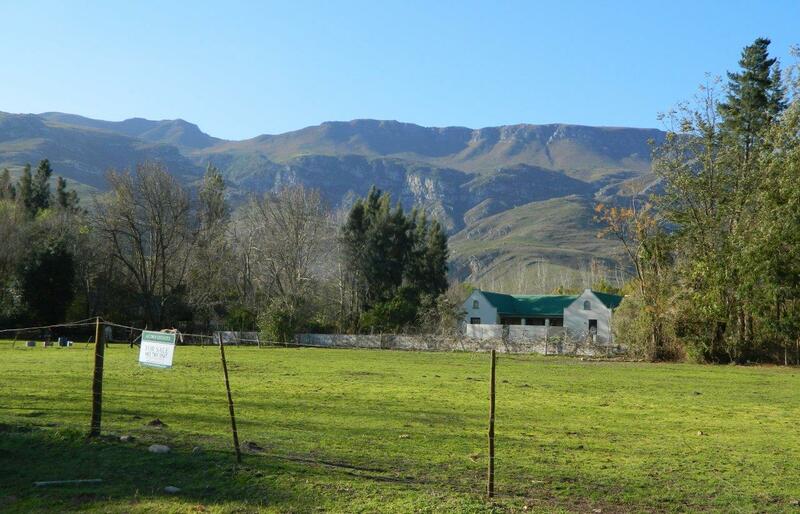 Situated in a prestigious location, just off Greyton’s mink & manure belt, this fabulous Greyton plot for sale is a stone’s throw from the Greyton commonage and nature trails, and with absolutely fabulous mountain views!